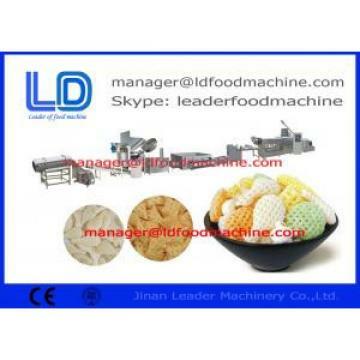 Buy Screw shell Extruded Pellet Frying Snacks Machine / Extruded Snacks Machinery - Shandong TUOBO Microwave Machinery Co.,Ltd. 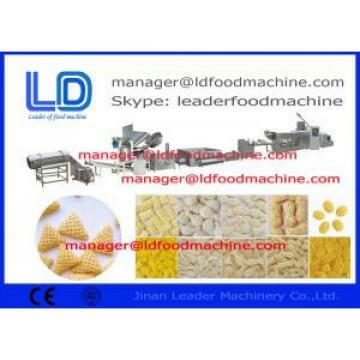 Screw Waved Chips Extruded Pellet Frying Snacks Machine / Food Process Line is designed for making the pellets, chips, fried snacks by single screw extruder machine. 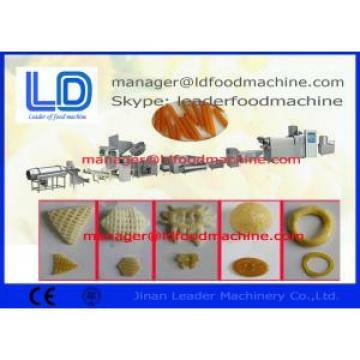 Raw materials can be potato starch, corn starch, wheat flour, cassava starch et.